The end of the year is upon us. Overall 2013 has been a seldom year for Horror but hopefully 2014 has more to offer us. 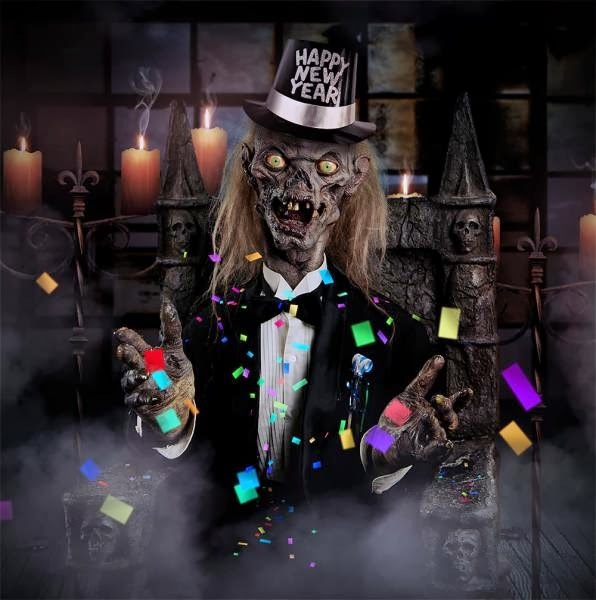 I wish you all a Happy New Year and fingers crossed that 2014 will be a good one for us Horror fans. Oh and before I go I just wanted to thank all of you for your support of the page and hope to see you all when I return in 2014!